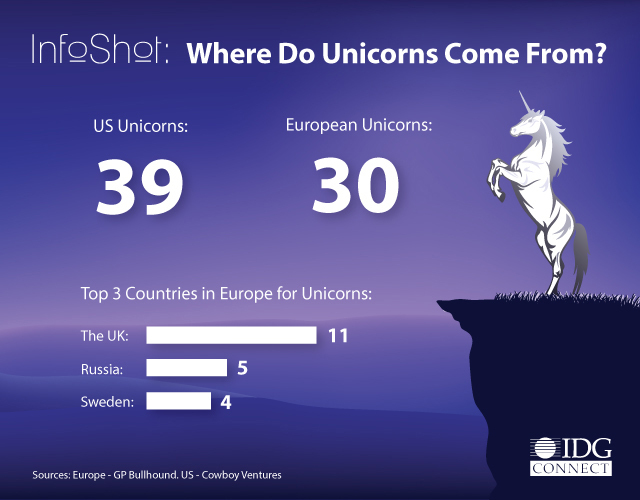 InfoShot: Where Do Unicorns Come From? Startups that exit at over a billion US dollars are such rarity that any that have managed this feat since 2003, are known as Unicorns. Europe may have received a poor reputation for this compared to the US, but GP Bullhound shows it is actually a lot more successful than many people think. 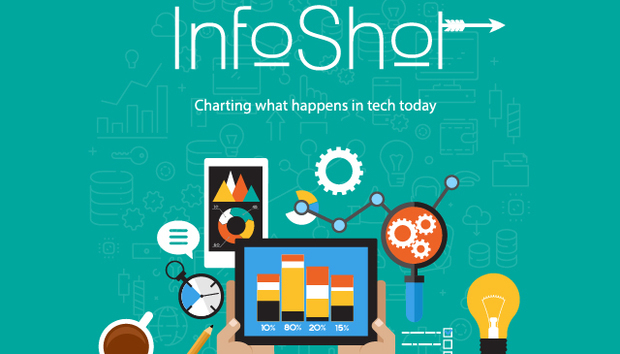 « London Tech Week: Digital Democracy - Just a Tweet?